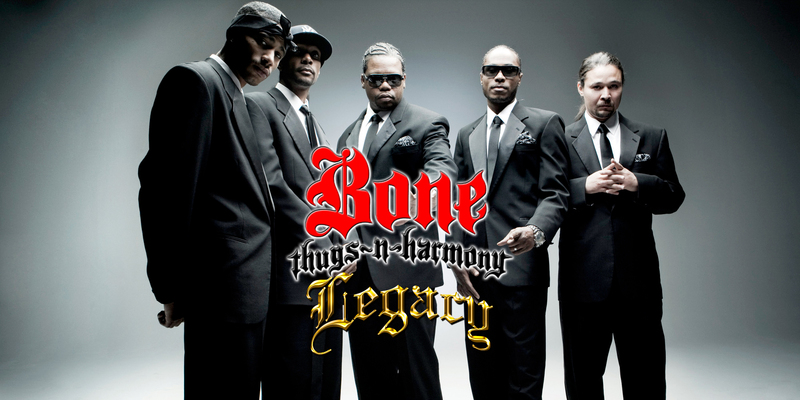 Krayzie Bone has been working on his final solo album for a couple of years now. Yesterday, July 16, 2012, he went on FaceBook and made an announcement on his final album. ” Once again I apologize but it seems that the msg that I originally typed did not post for some strange reason. So to reiterate what i wrote: To give back to the fans that have supported BONE for 20 years plus to show my appreciation for your support and to show that I do this for not only the money but for the love of the music on Nov 20 I will make my final solo album “Chasing The Devil” available for complimentary digital download. This is my gift to all our fans and my way of saying thank you. Without you we would have never made it to the legendary status that we are at to this day. I have nothing but love and respect to my fan fam. I love y’all and thank you for one hell of a run. And i’m sorry for the mistake in the announcement but it was fb’s fault not mine lol. I love y’all for life!